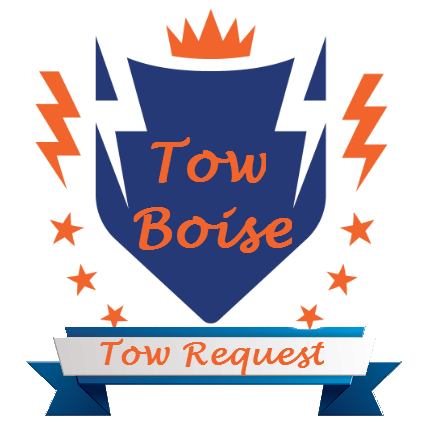 ​Tow Boise is the areas trusted towing service for all your towing needs. We want every client to turn into advocates. Seriously we approach each situation with care and experience, leaving you feeling like were on your team! When it comes to Motorcycle Towing Service we care for your bike like our own and treat you like a neighbor. Motorcycles hold a special place in our garage and hearts. They quickly become apart of us and caring for these bikes is important. We understand your passion for your bike and help ensure a safe towing service throughout the Meridian, Boise and Nampa Idaho areas. If you have a motorcycle that needs towing, rely on Tow Boise to get the job done quickly and safely, like it was our Bike! We appreciate all opportunities to help riders and drivers throughout the Boise Valley area. No matter if you need your Motorcycle , ATV , or Goldwing Trike you can rely on Tow Boise to get the job done with speed and care. Visit our partners in FL if your ever in need of a great towing company in Pensacola.